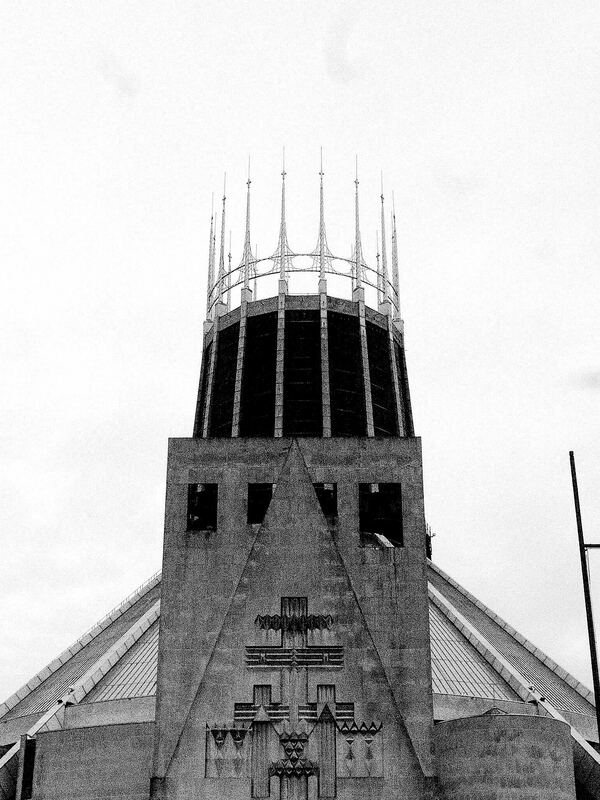 Thank you to The Shiverpool crew for putting together this tour of their top ten haunted Liverpool locations for the GHost Portal. 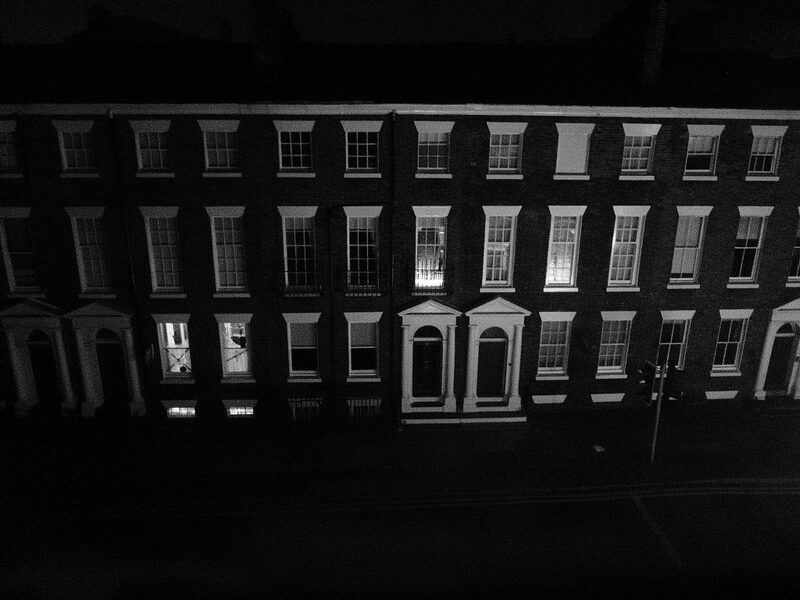 Your trail begins in the middle of Liverpool’s seven original streets- The Tower Buildings- Said to be Liverpool’s most Haunted building. References to this site date back to 1256. The menacing Tower- of the borough Gaol once stood on this site. During the Napoleonic Wars- nearly 4,000 French Prisoners where incarcerated, many died in the ghastly, inhumane conditions, it was said by visitor’s to be the most depraved and horrific of places. Current residents have reported hearing the sound of chains being dragged down the stairways- others have seen visions of these poor emaciated souls chained to the walls. Many have reported feeling a strange and sudden overwhelming sense of sadness in certain parts of the building- so sad that it becomes oppressive, causing them to flee to safer ground. Top tip- pop into Ma Boyle’s for an elixir of a more congenial spirit! Head through the Gates to the Churchyard of Our Lady and St Nicholas. Home to the infamous “DEAD HOUSE” for The Institute of Drowned Persons, the site of the tragedy that saw 25 children from Moorside girls school killed beneath the Tower one Sunday morning in 1810 – And cradled within the church’s walls, the historic location is also home to the City’s Plague pits. Top- tip- as you walk up Chapel street to the next location- check out the grandeur of The Hargreaves building and count the heads! Can you spot the secret HQ of the American Confederacy? Also for you arties farties- checkout the Banksy love plane! Venturing onto the processional avenue boasting the lofty banking halls and marble facades of Castle street, dive to the left down a crooked alleyway- find yourself back in time down Sweeting Street, named Alderman Thomas Sweeting, once Mayor of Liverpool and home to Liverpool’s oldest recorded ghost tory, that of Rose Poole, whose five golden rings were stolen from her corpse by her husband as she lay in her coffin awaiting a desperately lonely incarceration- but her restless soul took revenge… ! Top tip- Check out the many rich and varied pubs and alehouses on Dale street before the 2nd half of the trail. Head up to Duke Street- Before you reach the top of Duke St that meets China town on the right- sneak down an abandoned, shadowy street, that of Cornwallis. Home to the Cornwallis Street Swimming Baths- in 1919 tragedy struck when two young brothers went for a dip and only one returned- the abandoned pool is said to be haunted by the spirit of the young boy who appears as real as day, smiling as though in greeting to stunned passersby- but no words are heard coming from the boy, stuck in time the ghost summons a volley of black filthy water that escapes his lifeless blue lips. Top-tip- head into the Secret Whiskey bar on Berry street for some dutch courage! Checkout the largest Chinese Wall outside of China. 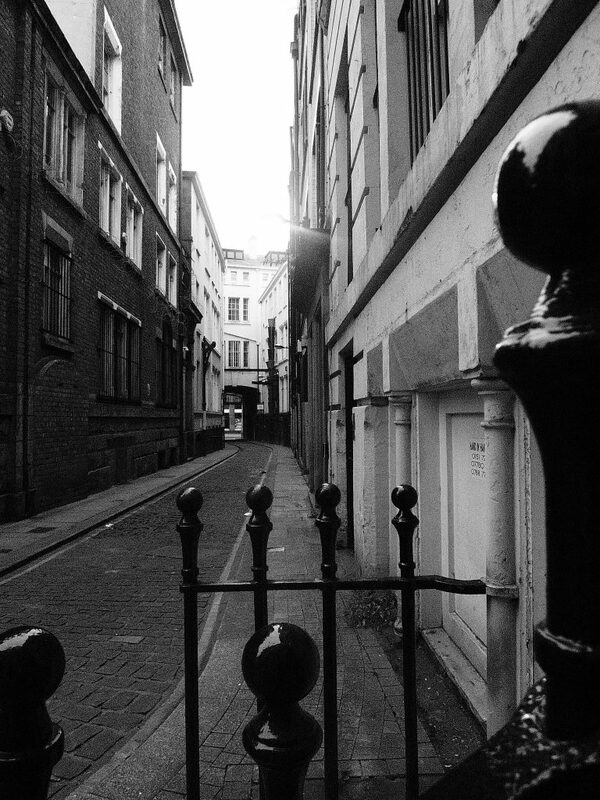 Head up the hill to greet the crooked smile that is, Rodney Street- The most haunted street in Northern England. 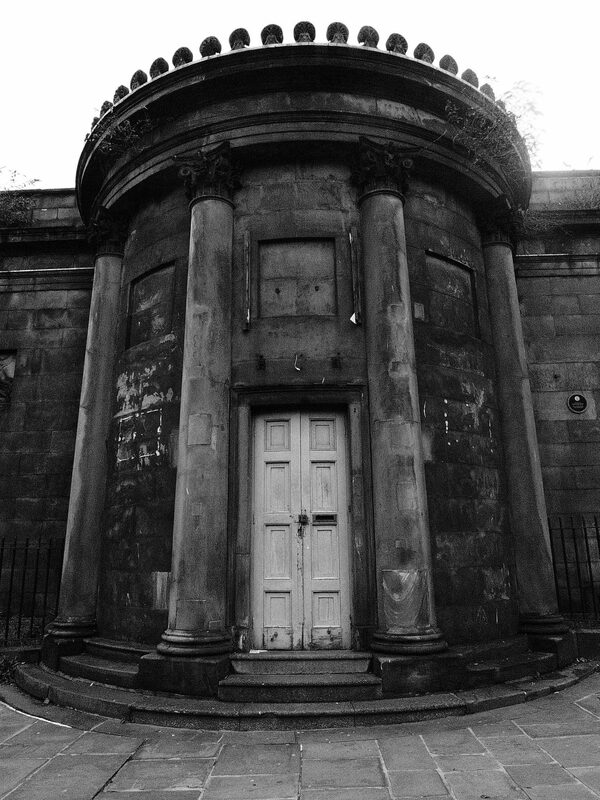 Walking through pools of sulphuric lamplit light and shadowy corners you will discover behind a spiked iron fence an odd and disconcerting blackened pyramidal tomb. 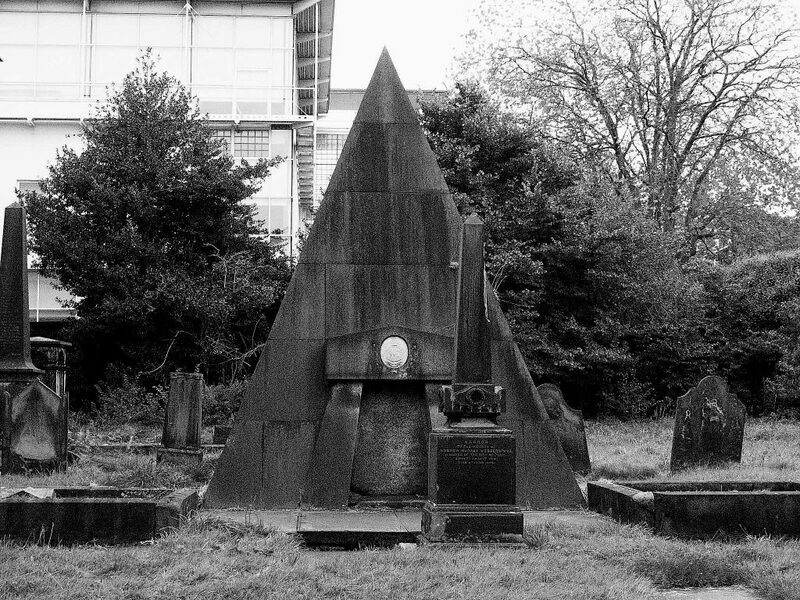 The pointed structure sits in the centre of a Presbytarian graveyard. 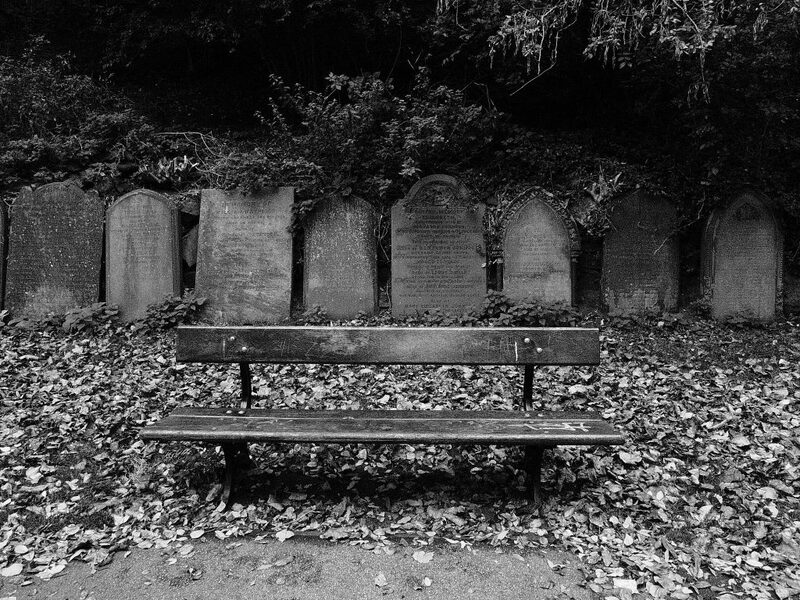 The graveyard lies within the shadow of the grade II listed Church of St Andrews. And within the inky blackness of the tomb sits Ole Will Mackenzie- Liverpool’s most famous undead resident- whose gentlemanly form has been seen withdrawing from the church walls at the break of day- when most ghouls have scurried back to the underworld for another day’s sleepless rest. it is said that Ole Will Mackenzie bet his soul to the devil himself and now walks the earth a restless soul, interned above ground in his famous pyramidal grave, until judgement day comes to claim him. Top Tip- Over the road you will be able to see the Victorian former hospital at the end of Rodney Street and the site of the World’s first American Consulate. 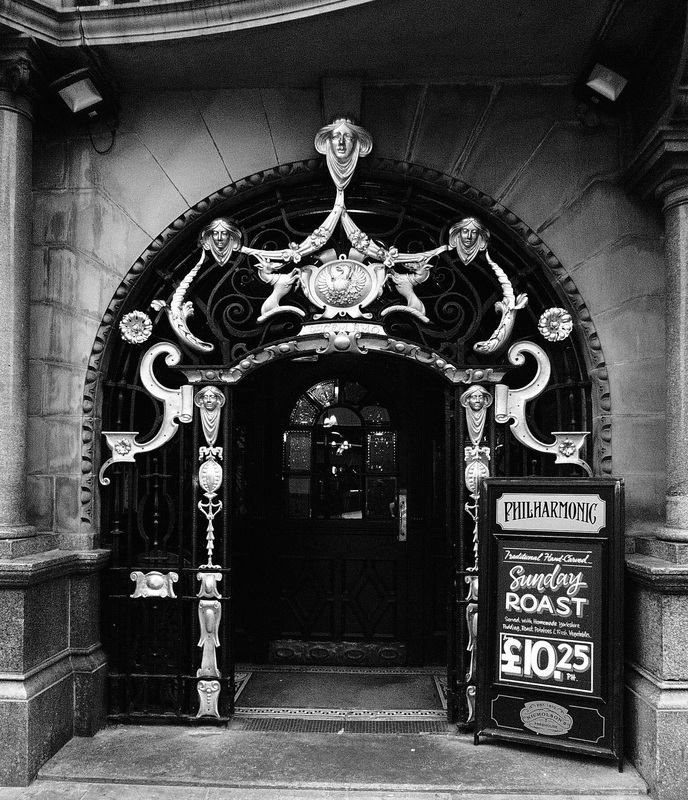 The Wellington Rooms- reluctantly enjoying its 200th birthday – originally a popular hub for the city’s high society and elitist residents- founders included slave traders, ship builders and merchants. Though these days this building is referred to as The Irish Centre. The unnerving vision of the Irish Banshee has been seen here time and time again… An Omen of imminent death – the Banshee has appeared to many an unfortunate soul in this area once full of Irish poor… Make sure you have all of your affairs in order! Marching up the hill on the left you will be greeted by the spiked topped pile of The Metropolitan Cathedral of Christ the King. On this site once stood the largest workhouse in Britain, at one point, the workhouse held 4000 troubled souls. 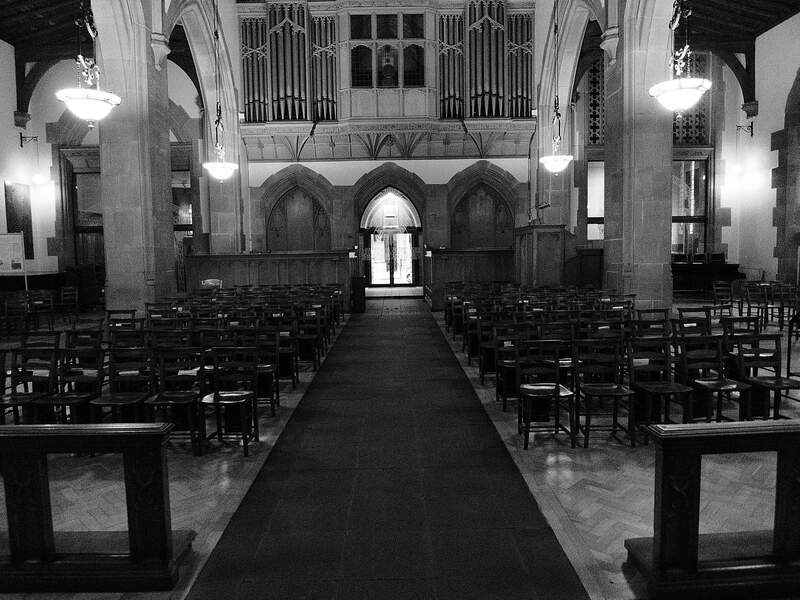 The site is haunted by a dark phantom shadow that walks the Cathedral steps- paranormal investigators claim it to be a victim of the great fire of 1862 when 21 children and two nurses were burned to death in the blaze. Home to a motley crew of destitute demons, scratching at the windows and shivering in the endless winter of death! Lonely night watchmen have heard loud banging of doors throughout the twilight hours- CCTV has captured footage of random objects and abandoned toys all moving of the their own accord- being pushed through the air by the unseen hands of emaciated tykes in search of a playmate. 10. St James’ Gardens- formerly St James’ cemetery…. 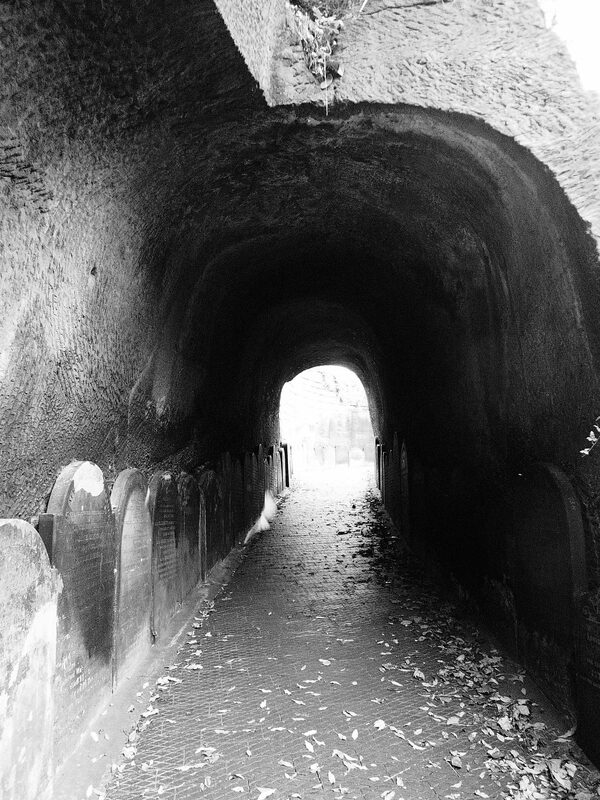 For over a hundred years this was the site where Liverpool buried its dead. There are nearly 58,000 souls buried here- and people from all walks of life from rich merchants, slave traders and ship builders, MPs and the gentry- to mass graves of cholera victims- orphans, children who died within hours of their lives beginning. Do you believe the dead come back and watch the living? 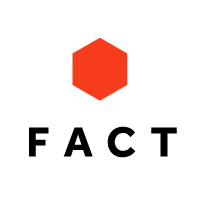 We are pretty sure you’ll find out whether you believe or not, right here.